You can make a HUGE difference! Click and donate to GNIPC on the 12th! Save the Date! 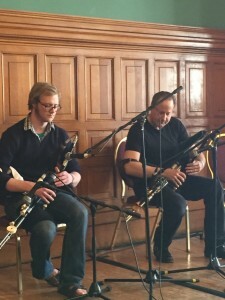 September 26, 2015: GNIPC Pipers’ Workshop Day with Joey Abarta! 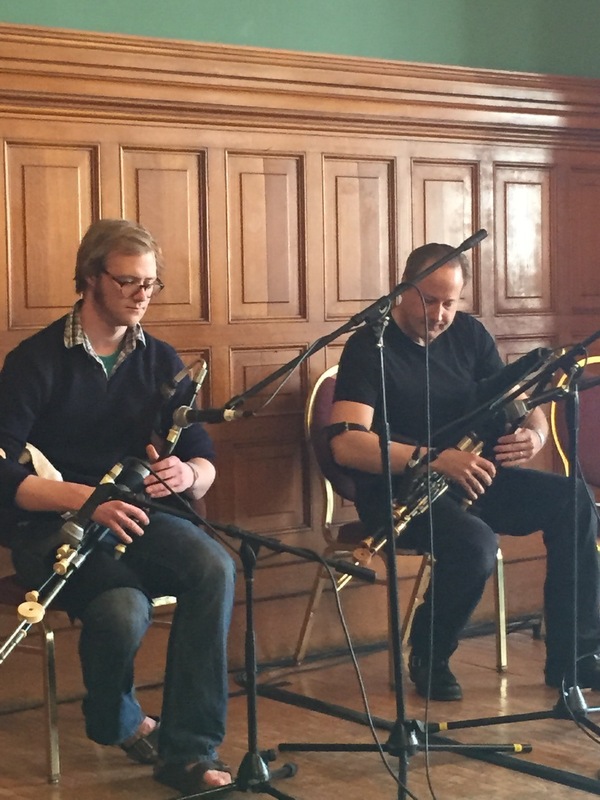 Special piping guest Joey Abarta will lead pipers in all things pipering Sept. 26, 2015 in St. Paul. House concert to wrap up the day in spectacular fashion, too! Details and register here. I meant to post these weeks ago, but better late than never. Here are two shots from the GNIPC appearance at the Lift Bridge Brewery’s “Irish Coffee Stout Release Event” on 04/07/2015. 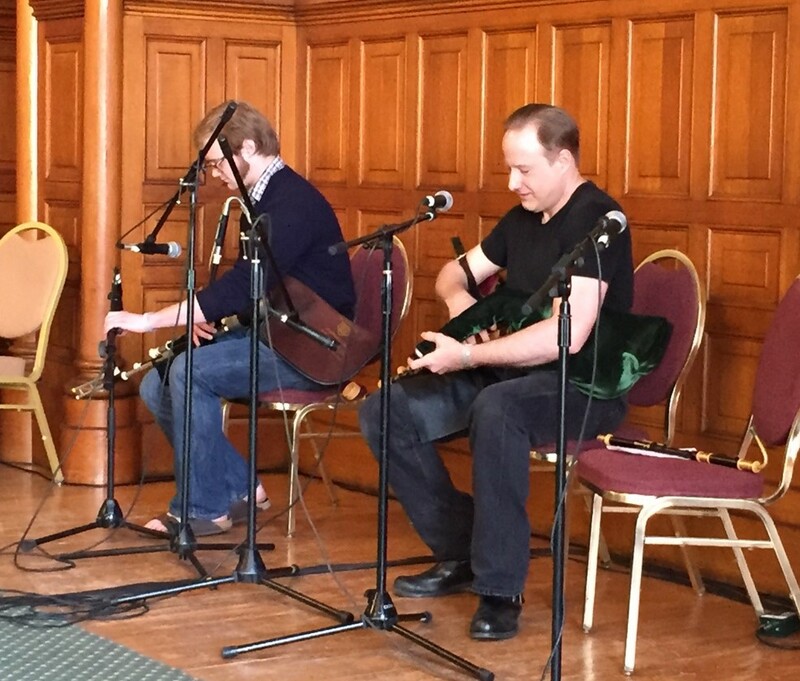 This was a long, fun performance, and it was well received by the event’s large, enthusiastic audience! Finally, here’s a video of “Eagle’s Whistle,” from that same event. We had them clapping! We’ve got two official GNIPC performances this month, about which we’re especially excited. 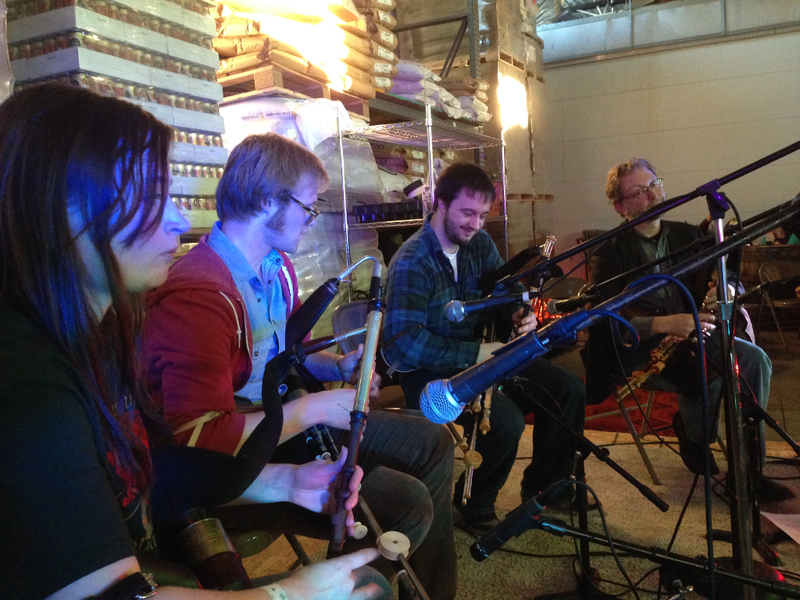 First, we’re providing 90 minutes’ worth of music for the Lift Bridge Brewery’s “Irish Coffee Stout Release Event” at Lift Bridge Brewery in Stillwater, MN, on Saturday 7 March from 4:00 pm – 6:00 pm. Details available at Facebook (must be logged in to view) or at Eventbrite. 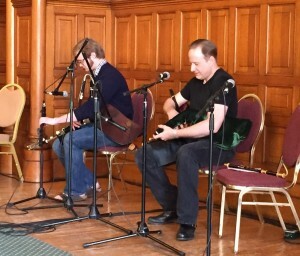 Second, we’re making our annual appearance at the Irish Music and Dance Association’s “Day of Irish Dance” at the Landmark Center in St. Paul in the Tea Room at 3:40 pm on Sunday 15 March. 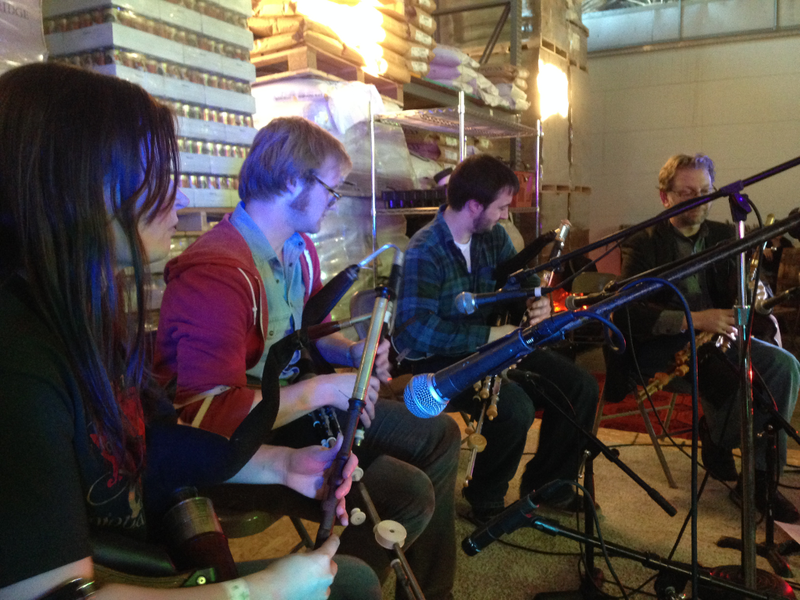 We hope you’ll join us — bask in the piping-ensemble vibrations, and support your favorite local uilleann pipers!